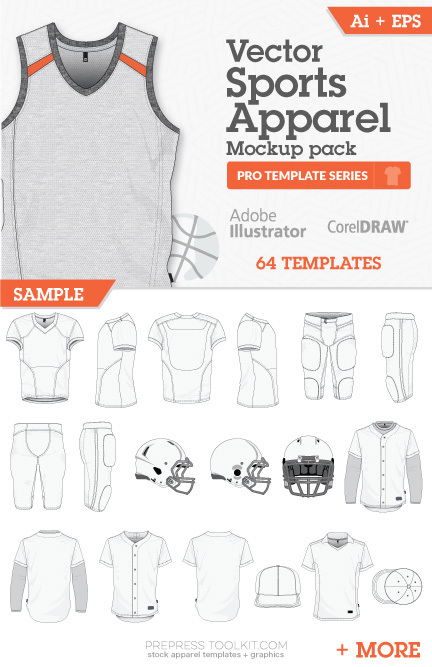 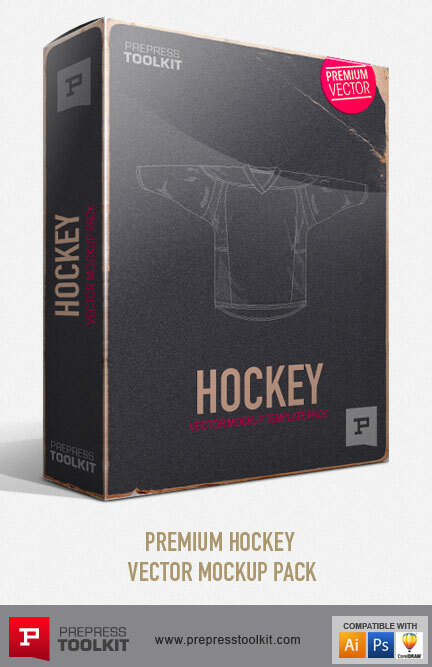 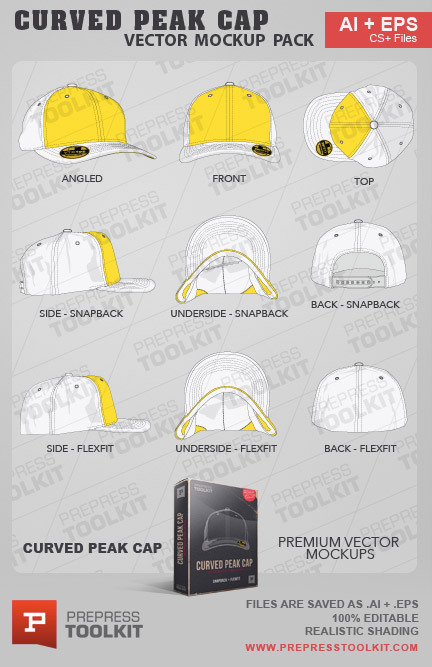 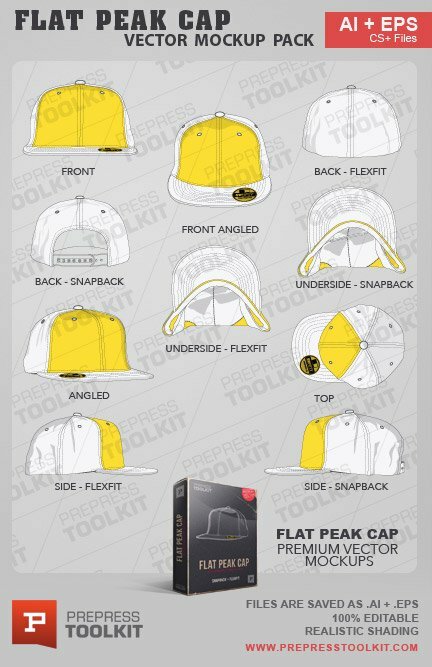 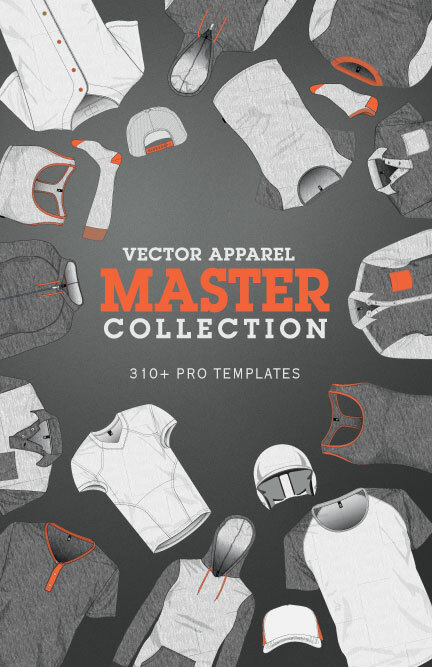 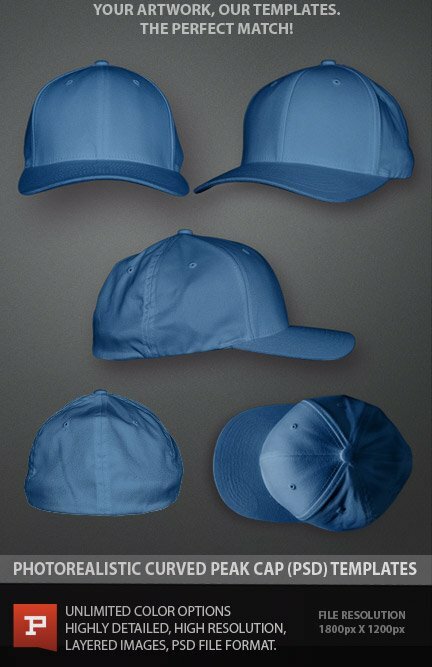 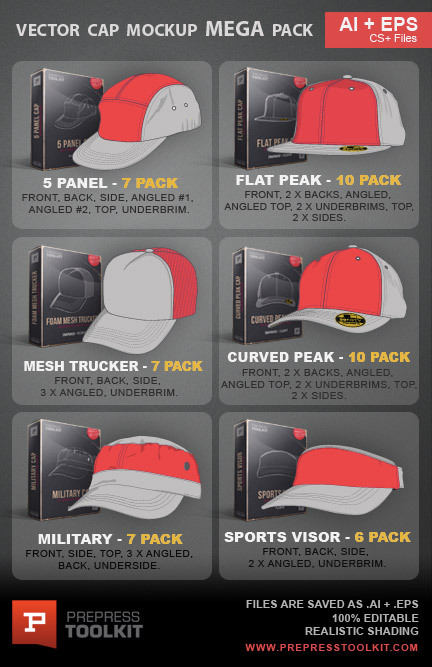 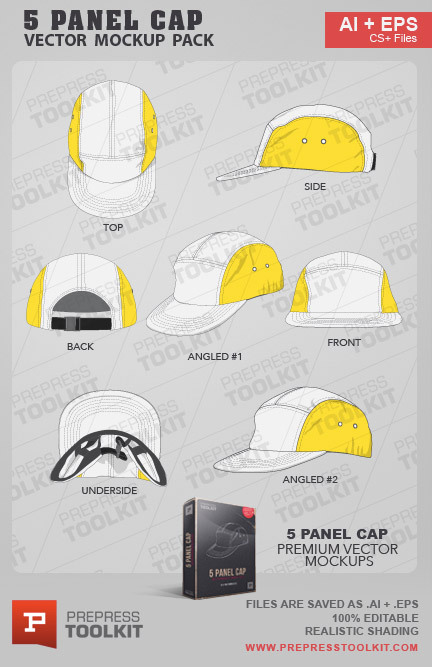 Detailed Curved Peak Snapback and Flexfit Cap – Vector Mockup Template Pack. 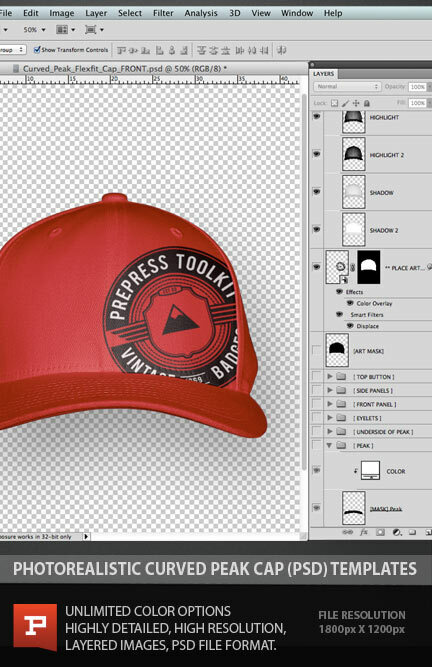 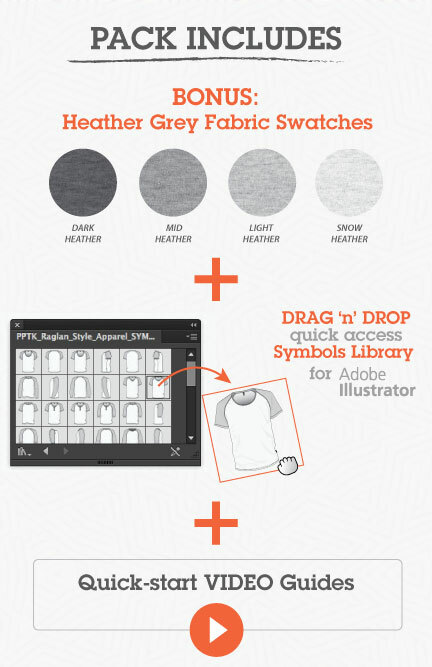 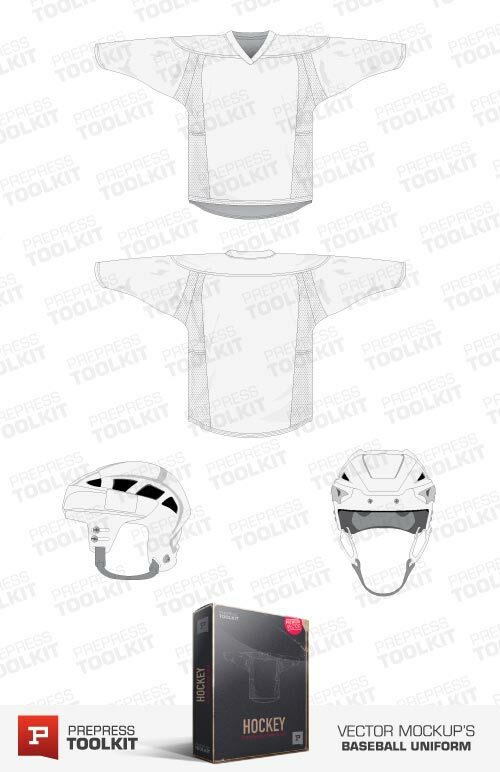 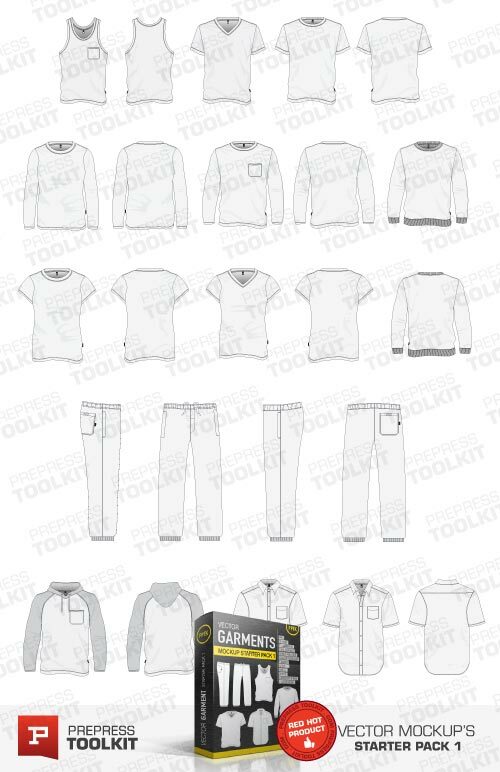 Fast instant download, we’ve done all the hard work, all you need to do is add your own graphics! 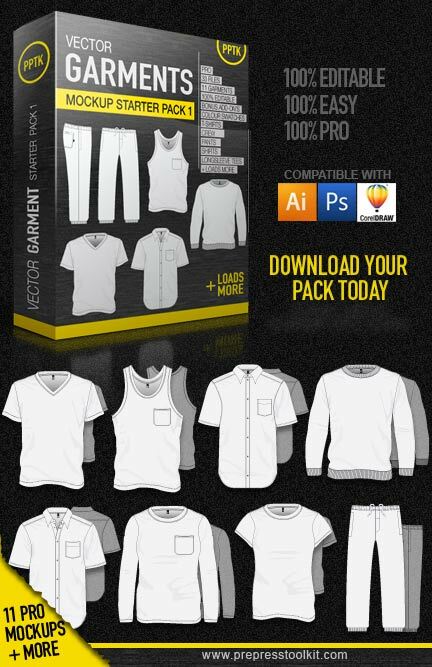 What’s In This Download Pack?